Warmquelle Primary School is a small boarding primary school which supports 600 children from ages 6 through 16 years old of which 550 live in the hostel. 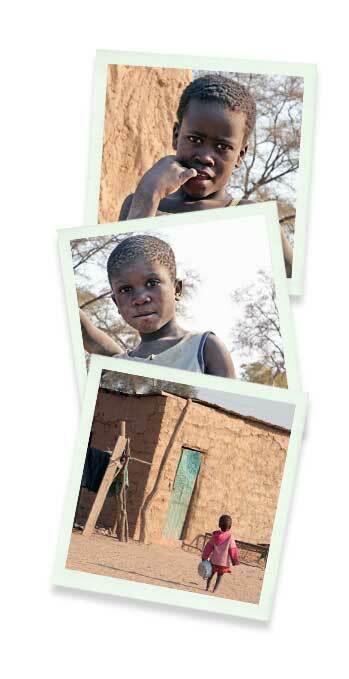 It is in the remote Kunene region of Namibia and provides important primary education to all children in the area. The classes accommodate 35 children each and the school has 20 teachers and 15 institutional workers. The school recently won first place for the regional science club and has a CITW Eco-Club at the school that is engaged in a gardening project. The games enjoyed by learners are soccer, netball, and volleyball.